The cleanest lagoon on Rarotonga - The Rarotongan is the ONLY beachfront resort on our stretch of beach. We are the guardians of our Aroa Lagoon Marine Sanctuary, the cleanest, clearest lagoon on Rarotonga. This lagoon is teeming with healthy tropical fish - testament to the cleanliness of the lagoon here. If a clean swimming and snorkelling lagoon is important to you, there is no better spot than The Rarotongan. Best snorkelling / Aroa Lagoon Marine Sanctuary. 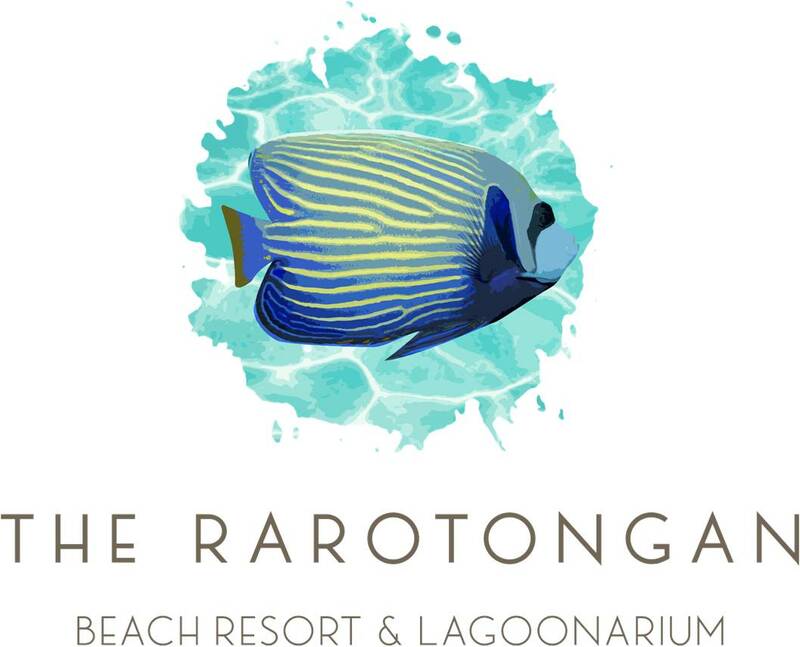 The Rarotongan Beach Resort & Spa is the guardian of the Aroa Lagoon Marine Sanctuary, declared by local traditional elders as a protected traditional marine reserve (rau'i) well over a decade ago. Today the Aroa Lagoon Marine Sanctuary and The Rarotongan Beach Resort & Spa offer guests an incredible array of ways to really make the most of this world-class snorkelling location. Step out of your room and you are just a few steps away from a stunning snorkelling adventure. Snorkelling is fun and easy to learn if you haven't done it before. Take advantage of The Rarotongan’s snorkelling lessons in the swimming pool or the lagoon itself. Join the regular fish feeding and guided snorkelling tours. For something really special, go on The Rarotongan's unique Night Snorkelling Tour. Or check out our guest Snorkelling Map and take yourself off on your own self-guided snorkelling tour any time the mood takes you. Aroa Lagoon is available to use at any tide - not so with most lagoons around Rarotonga. For so many of our guests here at The Rarotongan, snorkelling has become much more than a pastime, it’s a passion, something they do at least once or twice a day! It’s so good knowing that by being a guest of The Rarotongan, the option’s yours to take yourself off for an easy, enjoyable snorkel excursion any time the mood takes you. It’s all right here.